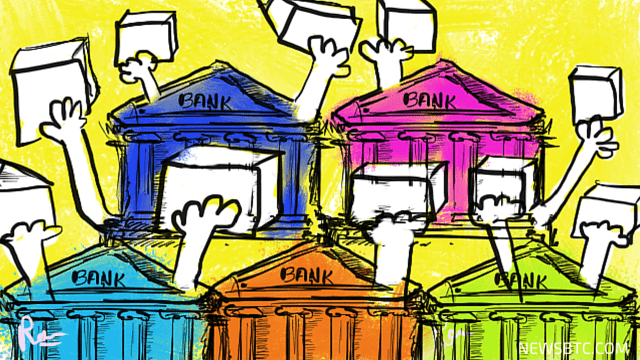 “Despite popular opinion, large banks have been looking at blockchain for years for various use-cases across payments, settlements and issuance. It promises to both reduce cost and increase speed of reconciliation. It’s also starting to be used in private equity and venture capital, where it can bring liquidity to normally illiquid markets.